Oslo-based investment fund FSN Capital has plans for the Mørenot Group. After a nine-month long sales process, Mørenot in Norway, has finally found its new principal shareholder this spring in the form of FSN Capital. According to news publication Dagens Næringsliv, Mørenot was priced at around 95 million euros. 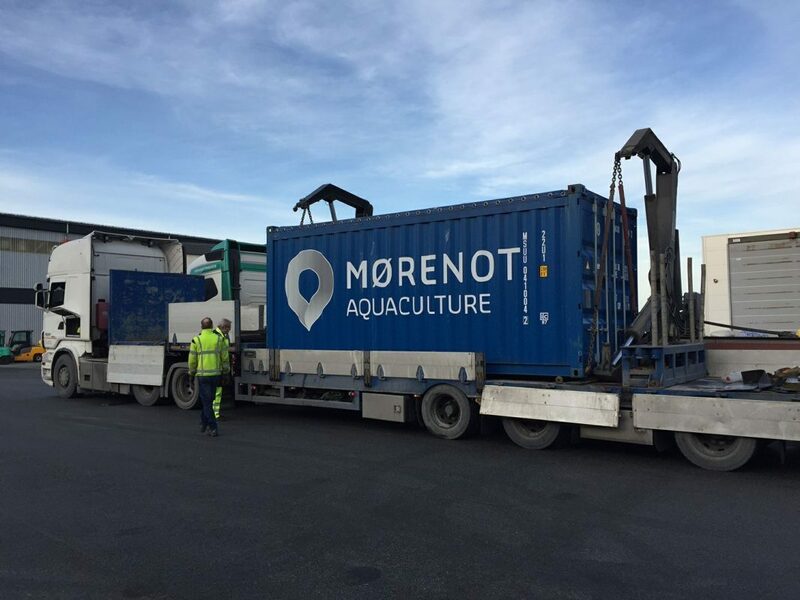 Mørenot Group consists of companies with positions in the international market as suppliers to customers in fisheries, aquaculture and marine seismic. “At FSN, we mostly invest in Nordic companies that are family owned and operated or entrepreneurial, which have reached the stage where the owners see the necessity to raise more capital. We usually own our enterprises for 5-10 years. FSN Capital is an investor that primarily focuses on growth. If we don’t think we can double the worth of a company, then that company is an investment for others to take on, rather than us,” Ola Kvalheim told local Norwegian newspaper Fjordenes Tidende. 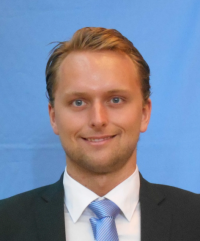 Kvalheim is an investment professional and Associate at FSN Capital. According to Kvalheim, the objective is to achieve rapid growth in the aquaculture sector, also internationally in Chile, North America and Scotland. “We believe the only way to survive long-term in this business is to be huge and go global,” he said. However, Kvalheim stressed the importance of building up a sales and service network along the Norwegian coast.